Wert Philippines has been helping us moms give the needed essential vitamins our active growing kids need. You can read my previous thoughts on Wert Philippines here and here. 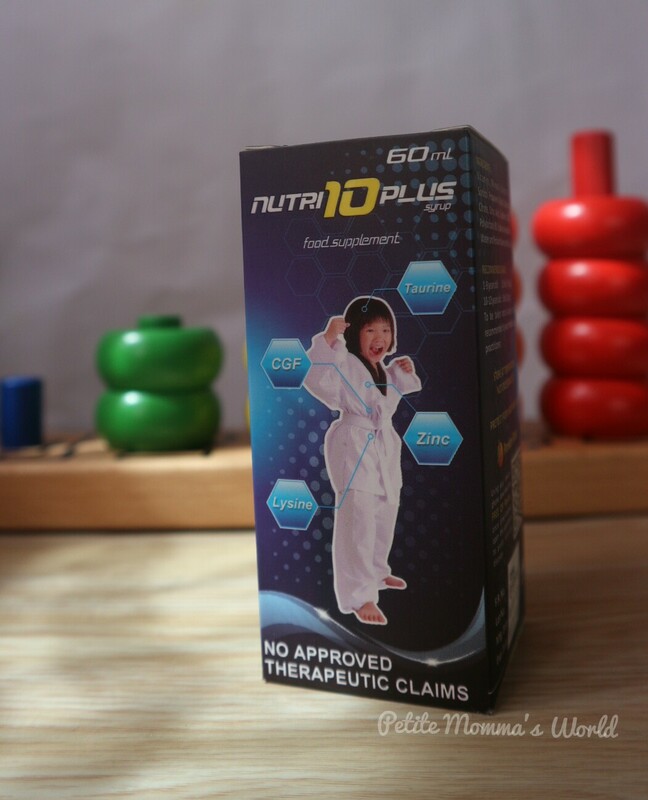 Nutri10 Plus has the essential vitamins, zinc, CGF, lysine and taurine during the critical stage of developent of our kids. 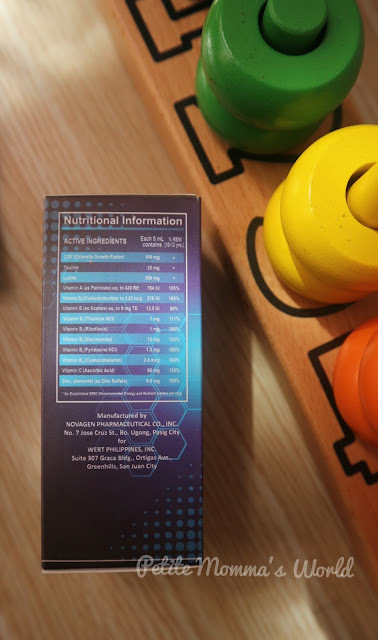 Nutri10 Plus contains Vitamin A, C, D3, E, B1, B2, B3, B6, and B12. And each dosage contains at least 90% RENI (Recommended Energy and Nutrient Intake per day) of these vitamins. Kuya V is still a picky eater and with Nutri10 Plus, he gets his recommended vitamins each day, so less worry for me. Vitamin C is not enough to protect ourselves from diseases. We have three kids who play together at madaling magkahawaan. Zinc in their vitamins has been found to effectively help regulate their immune function. Chlorella Growh Factor (CGF) on the other hand promotes faster growth. Lysine is an appetite stimulator while Taurine helps kids for better memory. Another thing we love about Nutri10 Plus is its taste. My kids don't like strong sweet taste of vitamins and Nutri10 Plus is just right for their picky palate. 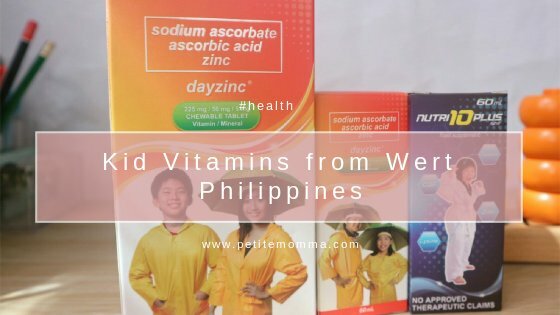 We have been using Nutri10 Plus for years and now I am glad that another line of kid vitamins has been launched by Wert: the Dayzinc syrup and chewables. 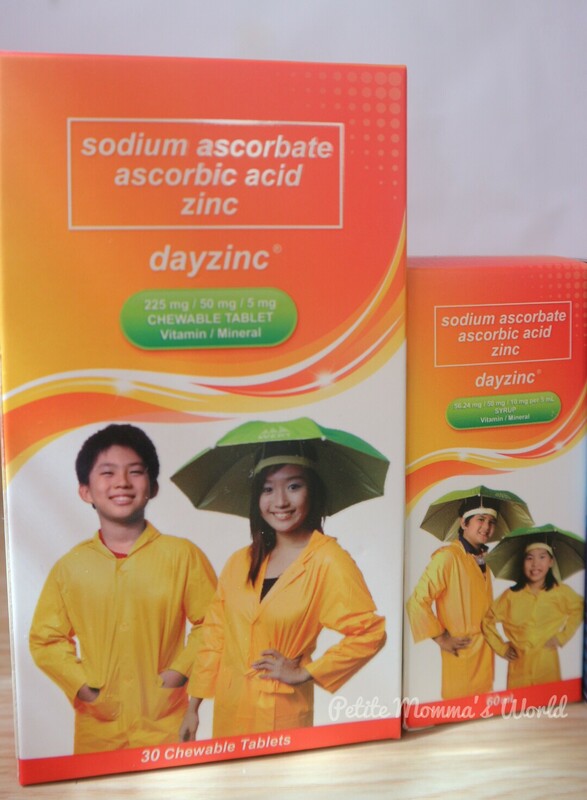 Dayzinc uses Sodium Ascorbate, a natural and non-acidic form of Ascorbic Acid that has been buffered with Sodium. This is great for kids who have sensitive stomachs to avoid acidity. 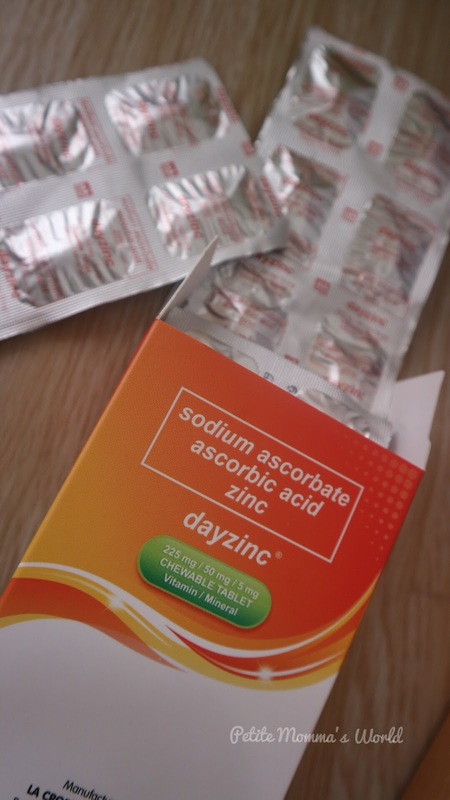 It also contains the mineral Zinc known to help boost the body's immunity. Kuya V now prefers chewables so I asked him to try it. He said it tastes good just a little bigger than the other chewable brand he used to take. He now uses DayZinc chewables every morning. Overall, my kids like Nutri10 Plus and DayZinc. In this season when kids get sick easily, these vitamins help them complete their daily required intakes. To know more about Wert and their products, visit their Facebook page and website. *Wert Philippines sent over these products for my review. All opinions expressed are mine and based on my experience. Here's my full disclosure. Try ko nga din ito sa eldest ko. Nahinto na din kasi bigay ko ng vitamins sa kanya. Ang daming benefits nito for kids. Wow try ko nga po ito. How much po ang nutri10? Momshie? Itry ko nga ito sa panganay ko at pangalwa kong anak. Mukang maganda nga ito. Must try is the chewables. Thanks.for sharing this brand. I hope ok eto sa taste nila.